Cantieri di Pisa yachts is an Italy-based shipyard that began building yachts in Tuscany in 1945. Eleven years later in 1956, the yard moved to Darsena Pisana, where it flourished and became the well-known yard that it is today. In the 70s, the yard paired with the late Pier-Luigi Spadolini, a famous Italian architect and naval architect that helped the yard soar to even bigger heights. Under new ownership by Mondomarine S.p.A, its new management has vowed to preserve the elegance and quality that Cantieri di Pisa Yachts are known for. 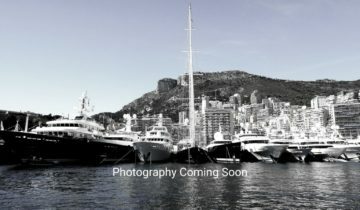 New yacht construction includes the AKHIR 42S, the AKHIR 118, the AKHIR 108, and the CANTIERI DI PISA 22, which is a blend of the classic-looking yacht with all the modern elements of current luxury yachts on the water today. 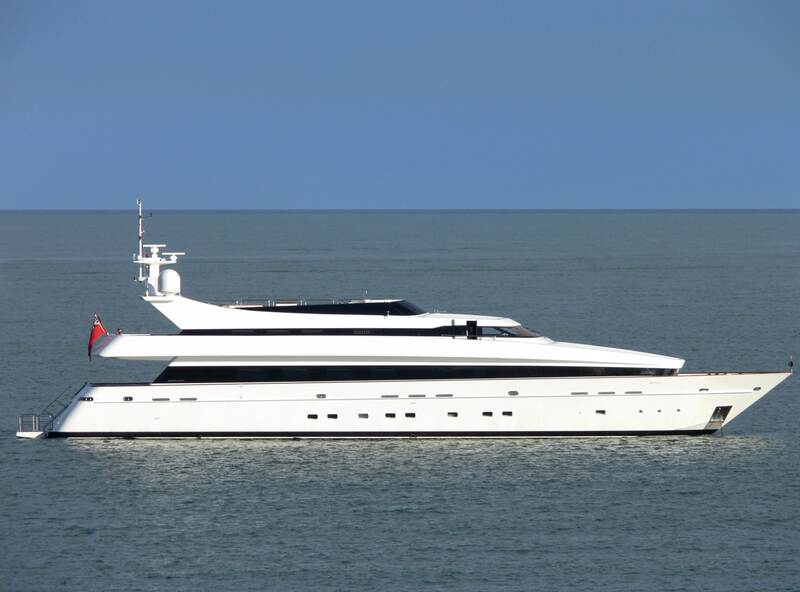 World-class builds by Cantieri di Pisa Yachts include the 140’ (34m) ELEMENT, the 152’ (46.6m) BALISTA, the full line of AKHIR motor yachts, and more, with design by some of the top stylists from around the world including Carlo Galeazzi, Luca Dini, and Cristiano Gatto. 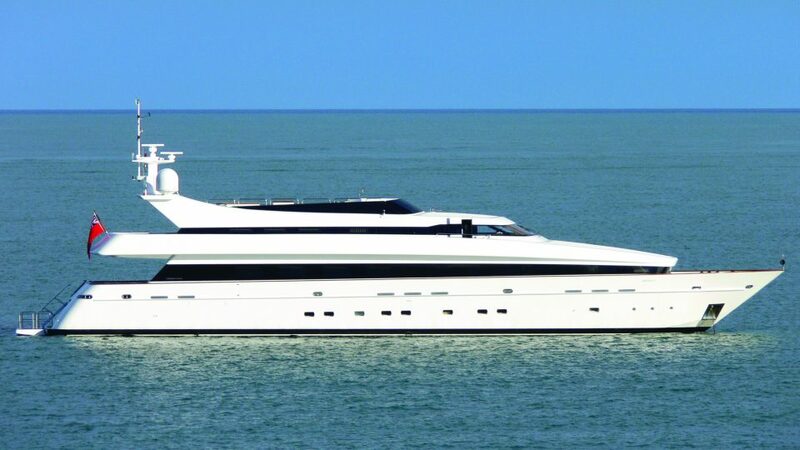 Browse the entire fleet of Cantieri di Pisa yachts for sale or find an Cantieri di Pisa yacht for charter below. 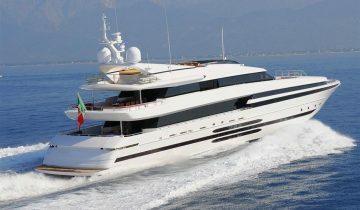 Interested In Cantieri di Pisa Yachts? 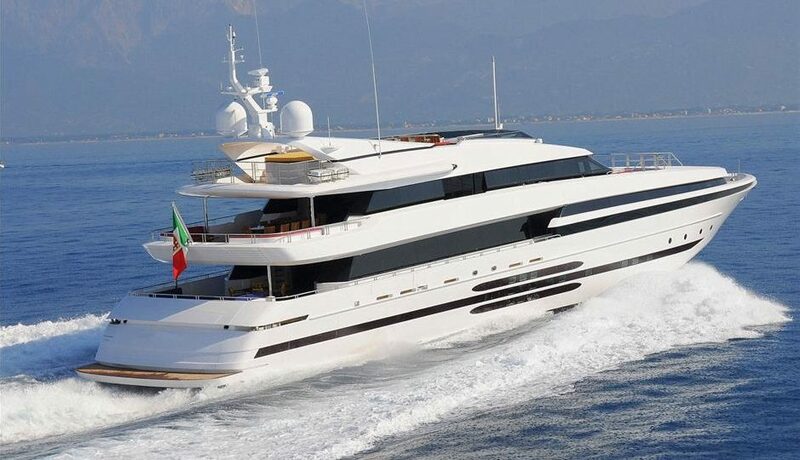 For more information about Cantieri di Pisa yachts for sale and your own custom tailored yacht report, or to book a Cantieri di Pisa yacht for charter, simply contact the Merle Wood & Associates luxury yacht brokerage firm.